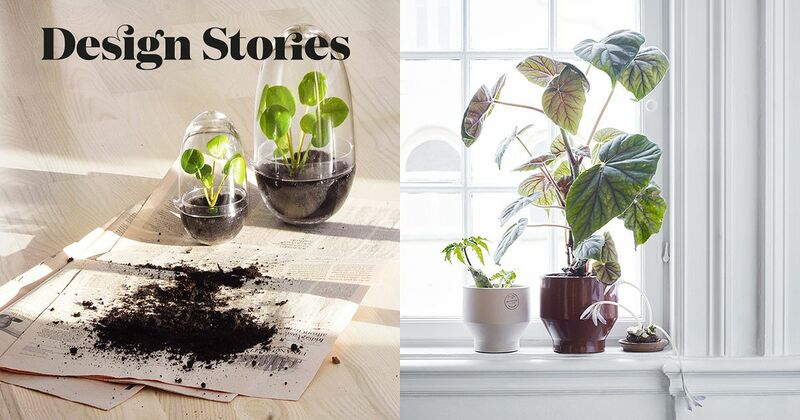 Can you imagine a home without houseplants? Caring for them provides a little Zen moment, in which you can forget about work and routines – and pretty well everything else. At this time of the year, plants are already anxiously awaiting some tender, loving springtime care.